your school’s mobile presence is about to change for the better. Your School Needs a Mobile App. Swoop and TappIT can Help! Swoop Business Solutions has partnered with TappIT Technology, a robust mobile app solultion, to offer mobile app services to public and private schools, sports leagues, and other club or membership services. Mobile Apps Create Repeat Customers. A good mobile app sets a business apart from its competitors, and drives customer loyalty. At Swoop, we can help you create the right app for your business, and show you how to market it to your customers. We understand the need for a solid digital footprint, and can help you find yours. Mobile apps are now more effective, and more affordable, than ever. Let us get your mobile app on your customer’s phones today. Talk to us at (877) 707-9667 or reach out through our Contact page. Getting You Paid Is Just The Start. From credit cards, debit cards, and e-payment to mobile and online... we can get you paid, and save you money. But that is just the start. Our experts can help you grow your business, increase your profits, and avoid security risks that could cost you thousands. Special discounts for DCCC members. We are committed to delivering the best prices to our clients. But we also have the expertise to help our clients fully tap into the capabilities of today's payment processing systems - to find opportunities for growth, to make their employees more effective, to better cross-sell, up-sell, and to deliver superior customer experiences. Our team has helped thousands of businesses -- from small start-ups to multi-national corporation -- get paid and improve their bottom line. 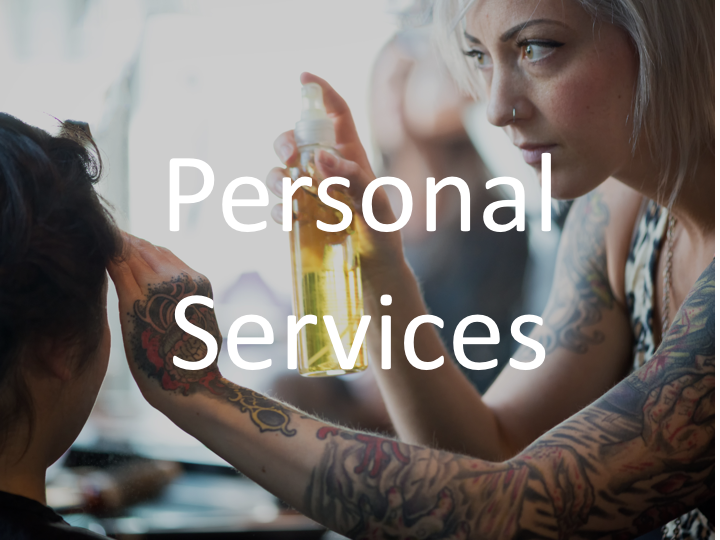 So from bars to bagel shops and medical practices to mobile businesses, we are here to help. When you're ready to have that more important conversation, give us a call at (877) 707-9667, or if you'd like, we'll call you.